Perfect Indoor Coziness for Our Outdoor Family Adventure - Grand Canyon/Williams KOA • ¿Qué Means What? My little famlia loaded up our car and hit the road from San Antonio to Arizona to see the Grand Canyon. 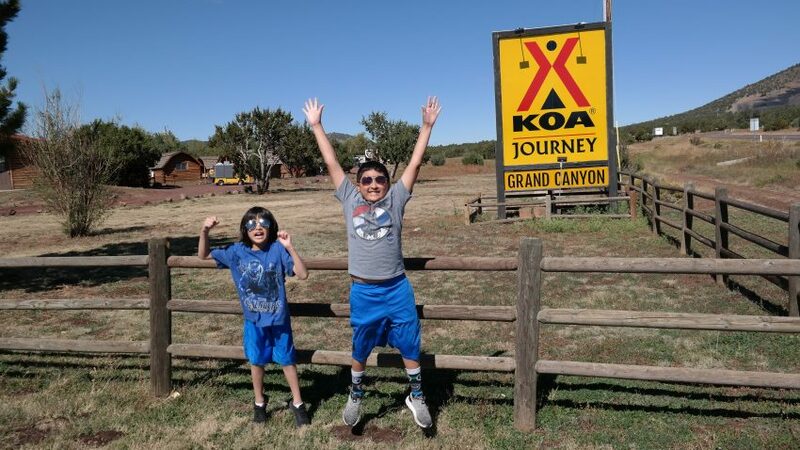 We loved staying at the Grand Canyon KOA.